We look at 5 small, different ways that you can change your interior and add a touch of opulence. 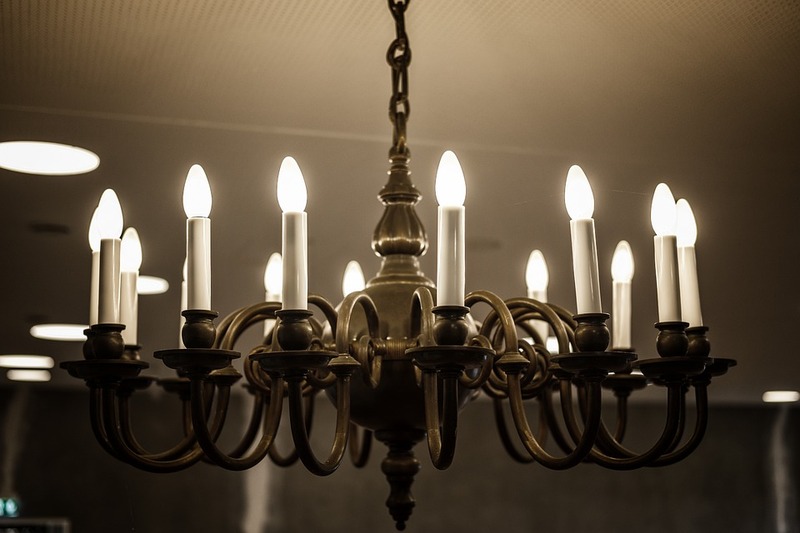 Investing in quality lighting is the first step to improving your interior. Ingenious lighting can enhance the appearance of furniture, make spaces appear larger, and draw the eye to specifically placed key pieces - like a painting or a fireplace. In order to monitor the shades and strength of lighting installed, consider investing in a light dimmer; they aren’t particularly costly, but have a big influence on the mood of your home. 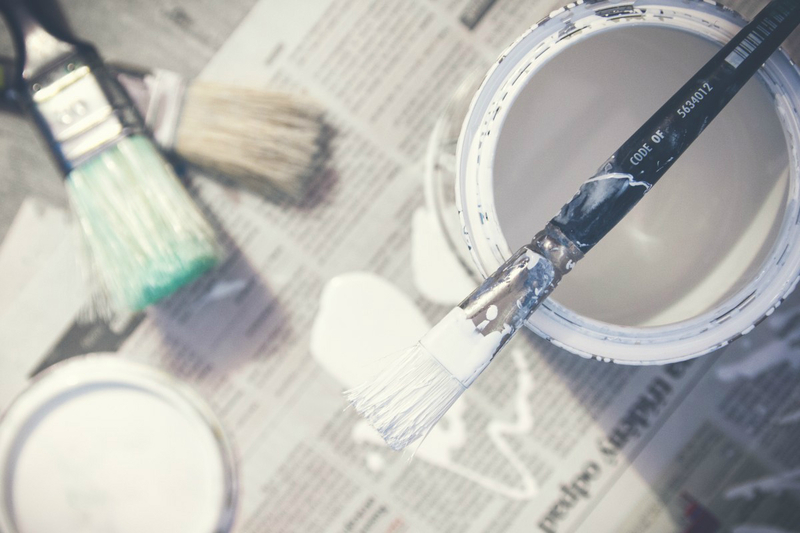 Most luxurious spaces employ neutral paint tones such as stark white, deep creams or subtle browns to cover their walls. These colours create a serene, calm and sophisticated environment; they also bring more emphasis to decoration, and widen spaces. Neutral walls match practically all colour schemes, which increases your decorative options - cream paints also work in harmony with greenery, which can also be used to liven up a space. Whether or not it is because of the staff that look after them, luxurious homes always seem to be impeccably clean. 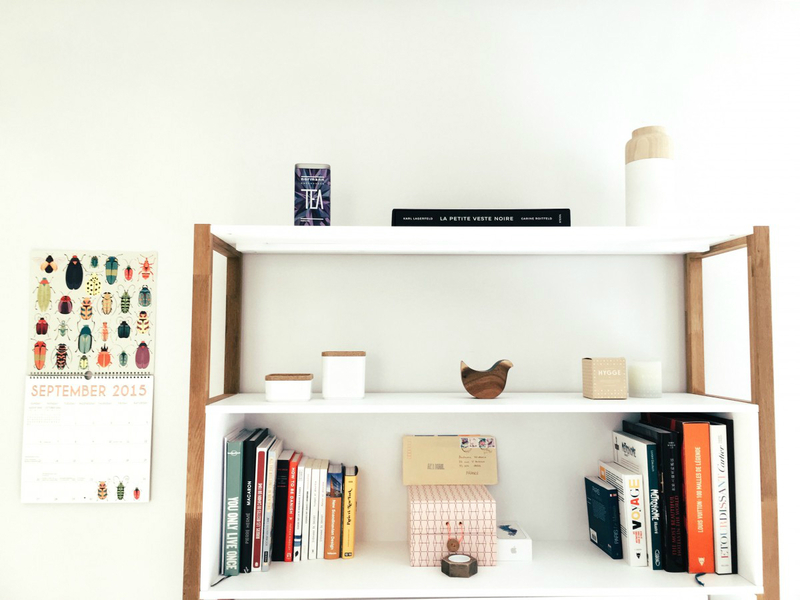 But keeping a house clean without extra help doesn't have to be a chore; by adjusting the placement of your furniture, you can diminish clutter and create fluid space within an interior. For example, incorporate ornamental bowls in to your decoration, and use them to keep together small items that might otherwise usually litter the space. Toys, blankets and general house clutter can be kept in lined baskets - which become both storage and accidental ornaments. For the lining, use rich fabrics in colours like white, gold and silver. Greenery and live plants improve the fluidity of a space, and also create a calm, welcoming atmosphere. Natural elements can revive rooms without the need for eccentric furniture; flower vases, acorns, or bamboo sticks are all natural elements that are reminiscent of current luxury trends. 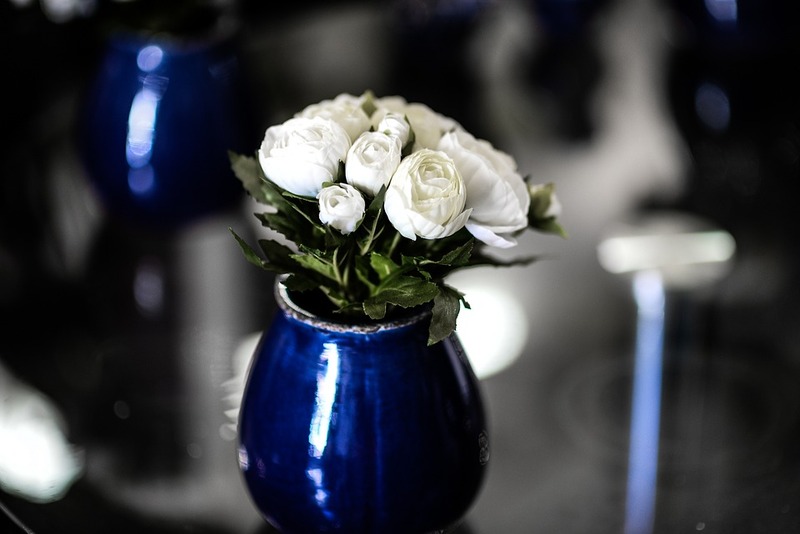 Having live plants within a space can also natural freshness, and bouquets of flowers may seem costly - but they do add substantial elegance to a room. Decorative radiators have sleek-finishes and can easily be incorporated into the design of your interior, no matter the space shape. More effective than traditional radiators, designer radiators can be painted in accordance with the room’s colour scheme, and give an additional sense of luxury that can change the entire atmosphere of a room. 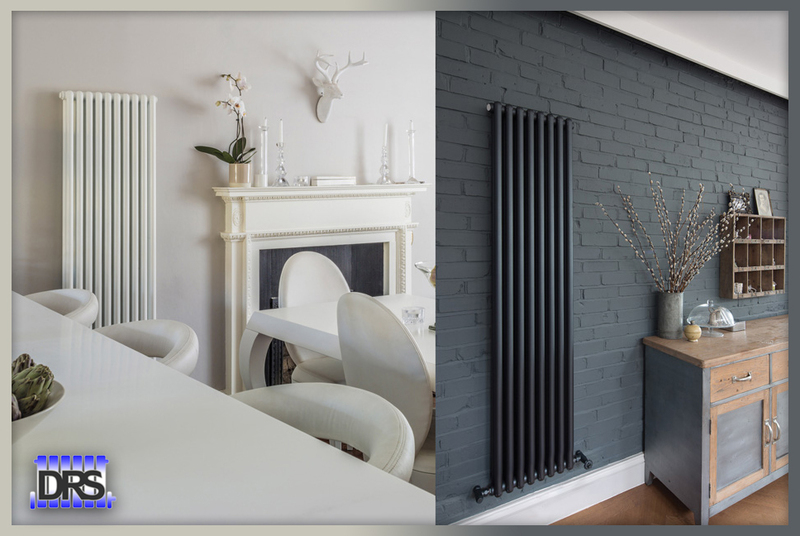 If choosing to install a designer radiator, you can also chose to do the work yourself and save money, or seek a professional to do it for you.